Luca Zaccarian received the Laurea and the Ph.D. degrees from the University of Roma Tor Vergata (Italy) in 1995 and 2000, respectively. He has been Assistant Professor in control engineering at the University of Roma, Tor Vergata (Italy), from 2000 to 2006 and then Associate Professor. Since 2011 he is Directeur de Recherche at the LAAS-CNRS, Toulouse (France) and since 2013 he holds a part- time associate professor position at the University of Trento, Italy. 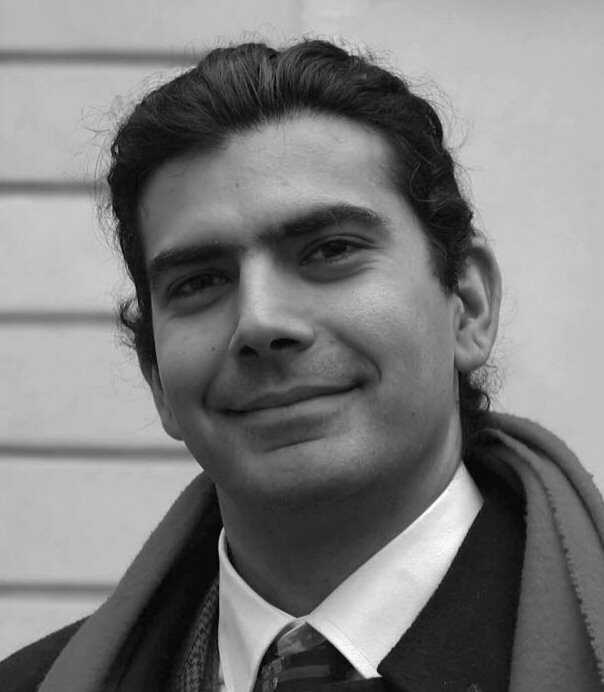 Luca Zaccarian's main research interests include analysis and design of nonlinear and hybrid control systems, modeling and control of mechatronic systems. He has served in the organizing committee and TPC of several IEEE and IFAC conferences. He has been a member of the IEEE-CSS Conference Editorial Board and an associate editor for Systems and Control Letters and IEEE Transactions on Automatic Control. He is currently a member of the EUCA-CEB and an associate editor for the IFAC journal Automatica and for the European Journal of Control. He was a nominated member of the Board of Governors of the IEEE-CSS in 2014, where he is an elected member in 2017-2019. He was Student Activities Chair for the IEEE-CSS in 2015--2017 and is currently Associate Editor of Electronic Publications (Conference Information) for the IEEE-CSS. He was a recipient of the 2001 O. Hugo Schuck Best Paper Award given by the American Automatic Control Council. He is a fellow of the IEEE, class of 2016.